To be part of The Resurrection is to be part of something worthwhile, fun, and a breath of fresh air. Learn more about our beautiful properties! In 1932, Wayne Stiles designed a classic New England course here in Bath, Maine. Set in the rolling farmland of North Bath, The Bath Golf Club was designed by the great Wayne Stiles and established in 1932. For the last 80 years, it’s been “home” to generations of Maine golfers. Through the years, many have enjoyed the course, made memories playing golf with friends and family, and even had a hand in making it what it is today. It is in this spirit that our new ownership will approach The New Bath Golf Club. Regardless of how often or how little you have played here in the past. Membership has never been better or had more value. Now is the time to join for the 2019 Season! 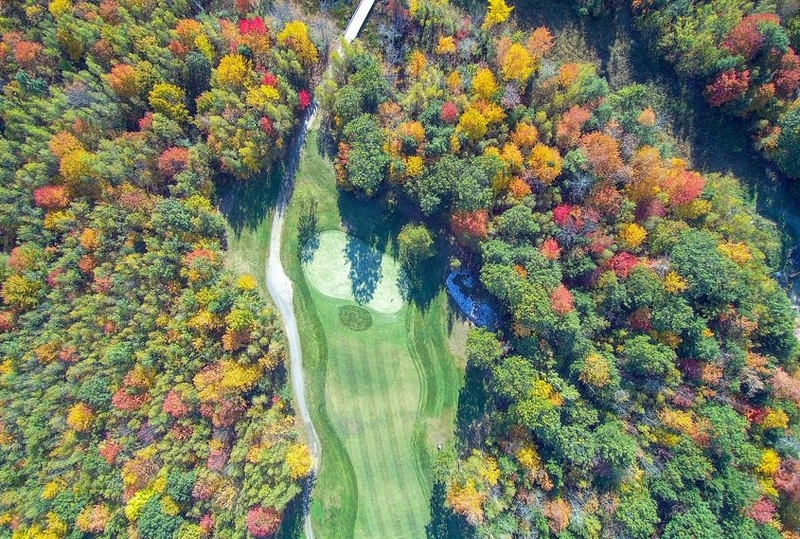 Highland Green Golf Club features a challenging nine-hole course nestled in a 650-acre expanse of Midcoast Maine. 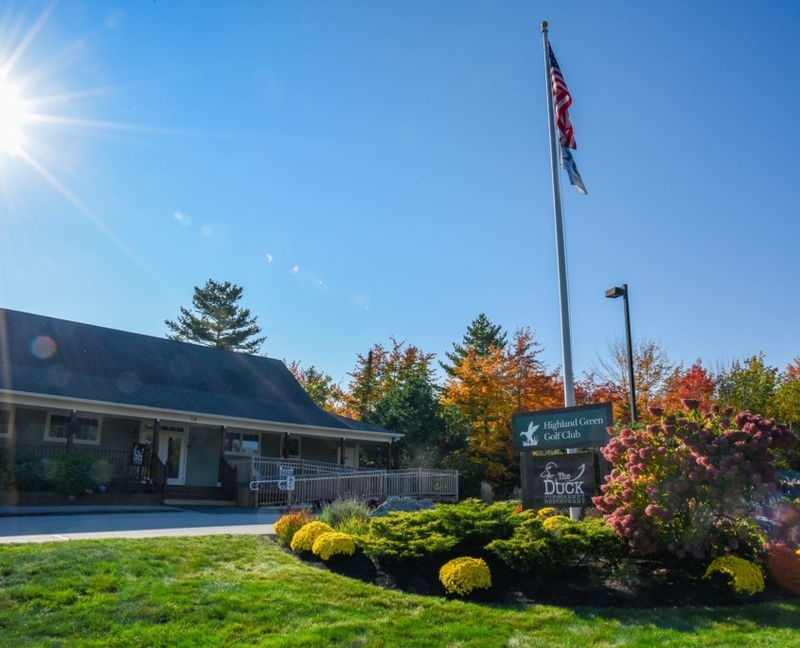 The Scottish-style course is located just off the Coastal Connector in Topsham, Maine and is part of the Highland Green Community, one of the country’s premier 55+ active adult lifestyle properties. AS ALWAYS, the public is welcome! This breathtaking golf course was built to blend naturally with the beautifully rugged terrain of Midcoast Maine. Rock outcroppings and natural ridgelines have been incorporated into the design to add to the challenge and uniqueness of the course. There isn’t another place like it. 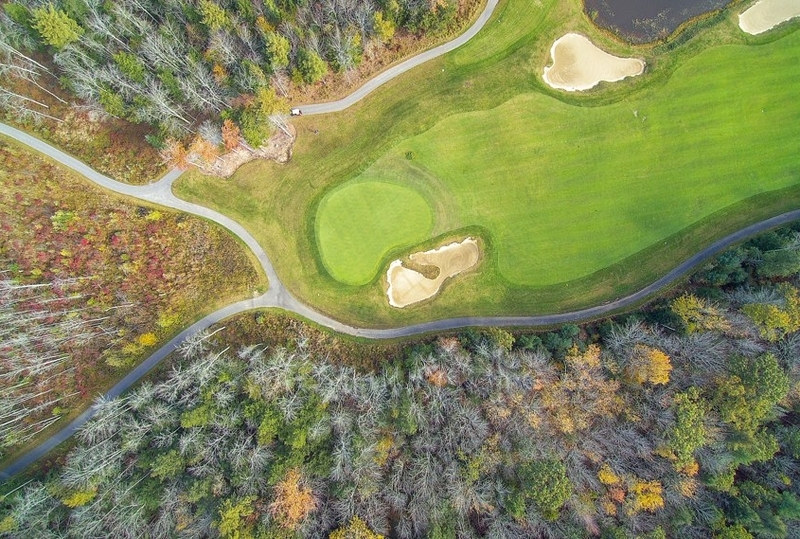 In 2018, Maine’s own Resurrection Golf has taken the helm of operation. Bringing a new and fresh outlook and goal set to the property. We are looking forward to showing you what we have planned! 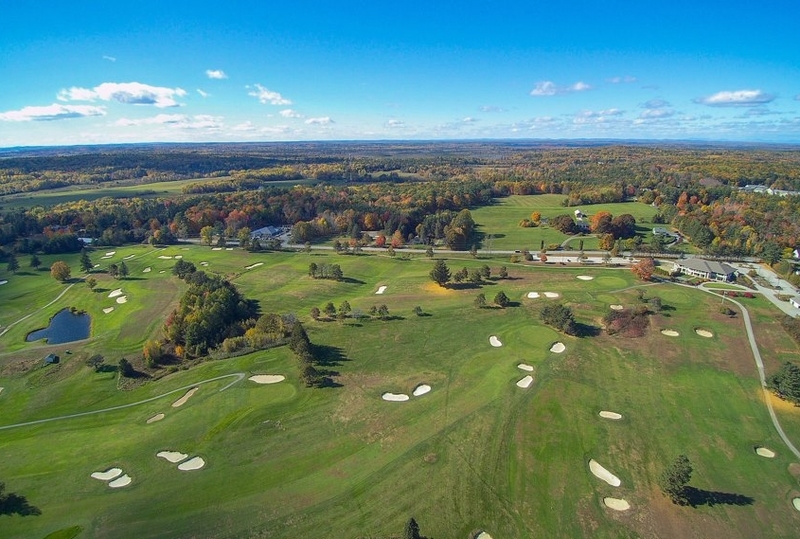 In its very first year of operation it was ranked “Top 10 Best in America” by GOLF Magazine and is consistently ranked in the Top 25 Courses in New England by New England Golf Monthly. In 2017, the NEW Old Marsh opened their World-Class practice facility, which allows players to enhance their game even more! This facility is something we are VERY proud of, and we know you will be too. Stay tuned for more great updates to the facility, golf course, and overall experience of the NEW Old Marsh! As of September 1st, 2017, Penobscot Valley Country Club is under new ownership and management. We are honored and humbled to be a part of such a prestigious property and we cannot wait to show you what we have in store! Maine-based Resurrection Golf LLC has taken the helm at this historic property. 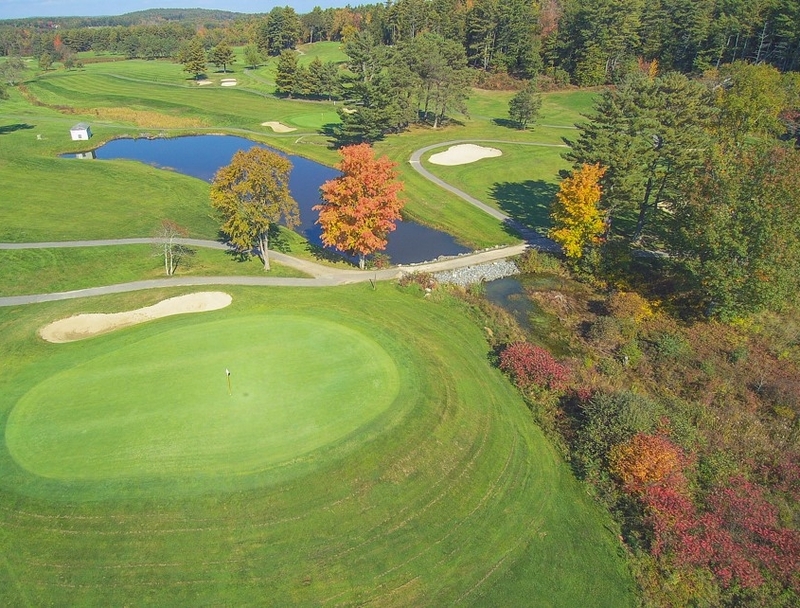 “Penobby” is an 18 hole championship golf course located in Orono, Maine. It was designed by the celebrated Donald Ross and built in 1924. Over the past 90 years, the club has hosted golfers from Arnold Palmer to “Larry the Cable Guy”, and has established an impressive pedigree of competitive events. Since 1926, no less than ten Maine Amateur Championships have taken place at Penobscot Valley; another is being scheduled for the near future. Having undergone extensive expansion and renovation in mid-2017, the Duck is now in a league of its own. Downstairs in the Pub/Lounge area, boasts an awesomely rustic poured concrete bar with old barn wood accents & framing. We have an extensive collection of local beers & spirits, as well as some fantastic wines. The Duck Pub will quickly become the new local hang out, a place you will be proud to bring your friends, family, & colleagues, time and time again.